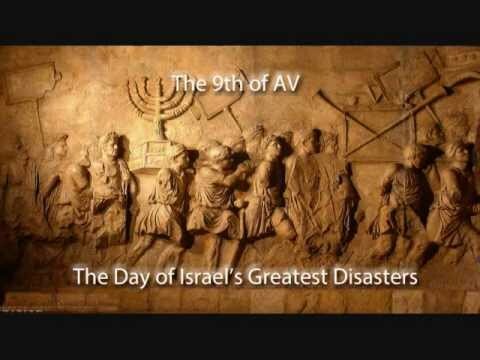 The 9th of Av_Revisited | Looking for that Blessed Hope! This entry was posted in Jerusalem Watch, Prophecy and tagged City of David, Jerusalem, Temple Mount by atharris. Bookmark the permalink.